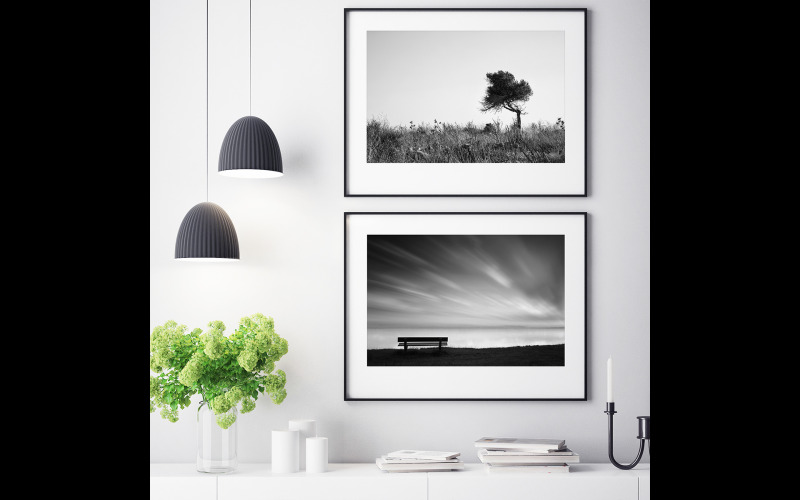 Woman And Home Competitions | Prize Draw - Win a £150 voucher for Posterlounge.co. Treat your home to a make-over with some brand-new wall art that will lift any room! Not only one but four fabulous £150 vouchers by Posterlounge are waiting for you to turn them into prints and pictures that make your heart beat faster. Whether it’s the daring brushstrokes of Van Gogh or the soothing simplicity of minimalist typography – there’s something for everyone in the vast portfolio, comprising more than 100,000 pictures by a multitude of artists and designers. Find your style and combine your favourite pictures with any material of your choice, be it high-quality photo paper, canvas or even wood. To see the full choice of materials and accessories, just head on over to their website.